so all of a sudden PB decides to let me post a regular size picture. What a great picture to hit us with Charlie.It is the first time I have seen one of the Torrissi Fleet. Bob. 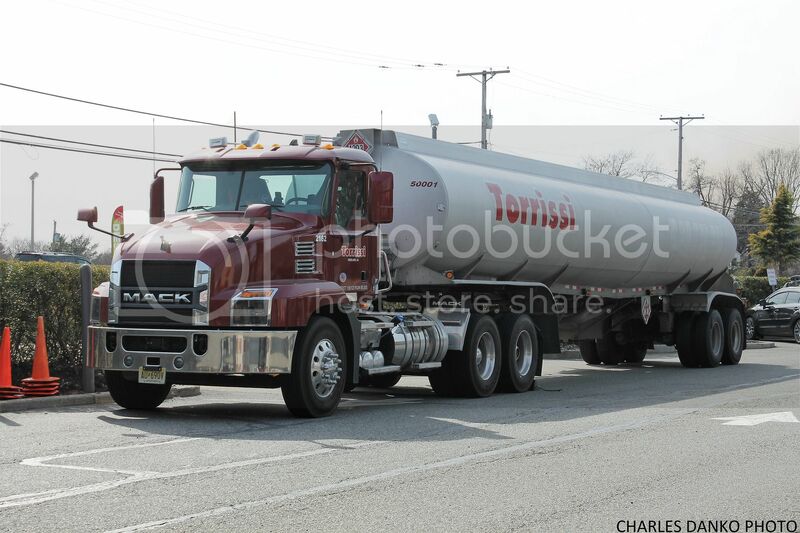 Torrissi is a gas hauler that does the WAWA stores in NJ,DE,PA,MD & VA and also in FL. They're affiliated with S. Coraluzzo & Son from Vineland NJ. They always run sharp equipment but I couldn't find a thread for them.